We live in a noisy world. 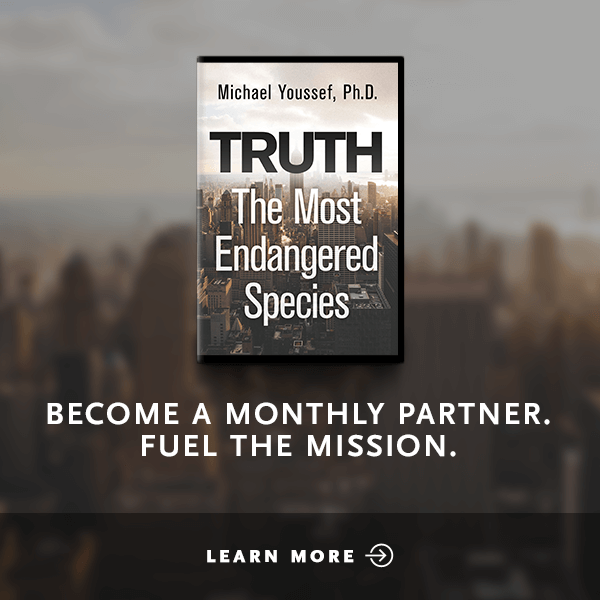 Competing ideas, false beliefs, and twisted truths have crumbled the foundation of our homes, churches, and nations. 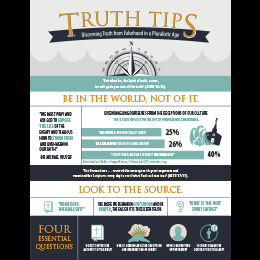 How do we discern Truth from falsehood in this day and age? 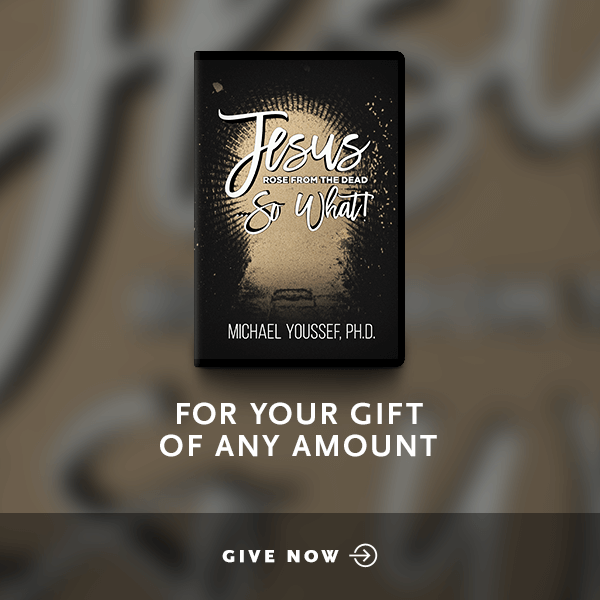 Inspired by the teachings of Dr. Michael Youssef, the digital Truth Tips provides practical tips for thinking critically in an emotionally-driven culture, identifying false teaching, and standing firm on the Truth of Christ. 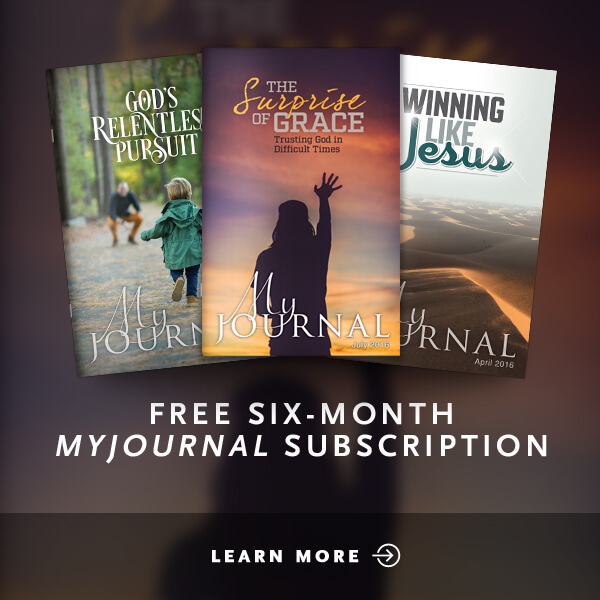 Discover the practical key for knowing the Truth that will set you free.